On October 6, 2017 Owens Corning announced that they are rescinfing an 8% price increase on specific products. The full communication is below. 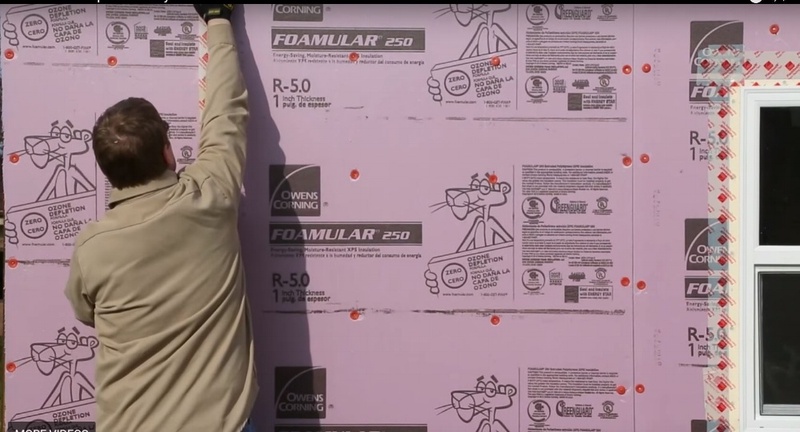 To ensure that you remain competetive in the marketplace, Owens Corning Foam Insulation, LLC ("Owens Corning") is rescinding previously communicated U.S. Prices of 8% price on FOAMULAR® Extruded Polystyrene (XPS) Foam Board products that was scheduled to come into effect on November 1, 2017. Thank you for your continued support of Owens Corning products and the opportunity to serve you. Please discuss any specific needs with your Owens Corning area sales manager. For more information about Owens Corning products, contact Trowel Trades Supply.